In high school, Rutha Nuguse had only a hazy vision of her professional future. With no career role models to guide her, she had to figure it out on her own. She spent hours on the Internet at the local library, searching for the information that would bring her vision into focus. At 16, she finally got a home computer and began to install software, modify hardware, and explore possibilities. As she built her technical skills, her vision of being a businesswoman snapped into focus. She knew she wanted a career in engineering. I was driven to network, find people who could help me, tell them what I wanted to do. I didn’t think about hearing ‘no’...I just went for it. As a student at a technology networking event, Rutha looked around the room and felt one paralyzing emotion: fear. Everyone around her was well into their careers. How could she approach them and introduce herself, let alone ask for their help? After a flash of self doubt, the truth hit: she did belong in the room. She had the education and background to pursue a career as a software engineer. More importantly, she had a sense of purpose compelling her forward. Rutha was determined not to let this opportunity pass her by. She built up her courage and circulated through the crowd introducing herself. Little did she know that she was just one connection away from launching her career in technology. I want to be role model for the next generation. I want them to see themselves, male or female, of any color, of any income bracket, to really see that they have a place in a STEM career. At the technology networking event, Rutha met Celeste Brown, an engineer at Intel. 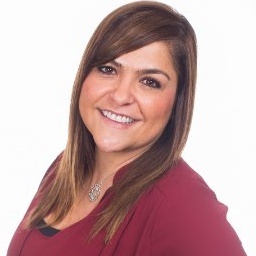 Rutha connected with her on LinkedIn during their first conversation. 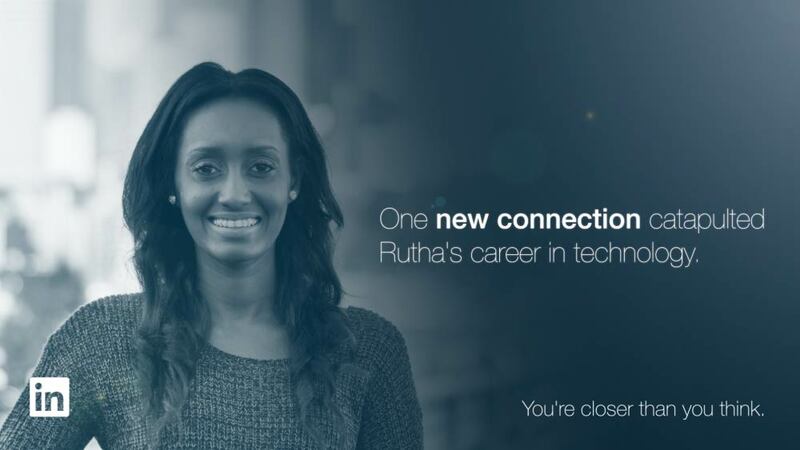 A month later, Intel hired Rutha as a Software Validation Engineer. With a clear idea of who she wanted to become, Rutha made the one connection she needed to start her journey. But she’s not stopping there. Rutha’s moonshot is to inspire other young people who are interested in technology to build their confidence and find the connections they need to succeed.